Has there been a more confusing 72 hour period in Redskins history than what we saw unfold between Friday evening and Sunday night? Starting with the news that the independent NFL neurologist had reversed the decision to clear Robert Griffin III from the concussion sustained versus Detroit the week prior, each day that followed presented more twists and turns in this story than anything George R.R. Martin has ever put on paper. 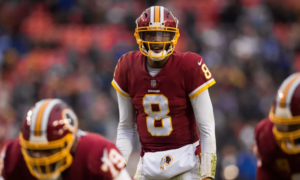 The saga that is the Redskins Quarterback conundrum came to a head on Sunday with two separate and conflicting reports. 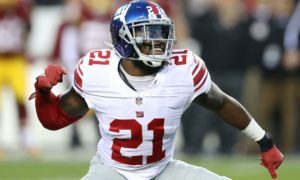 The first report, stemming from former NBC Washington reporter and current ESPN digital reporter Dianna Russini, suggested some fairly incendiary and significant moves were afoot within Redskins Park. ESPN’s Adam Schefter lent the story credibility by appearing on-air on ESPN and repeating the details of the report, however as the day progressed it became apparent that he was relying on Russini as his source for the story. The suggestion that “high-ranking front-office officials and coaches” were seeking to put an end to the Robert Griffin III era in Washington represented a seismic shift in the philosophy of General Manager Scot McCloughan, who as recently as a week and a half ago was effusive regarding Griffin, saying “I see improvement. I see confidence. I see the ball out on time. I see a good football player”. 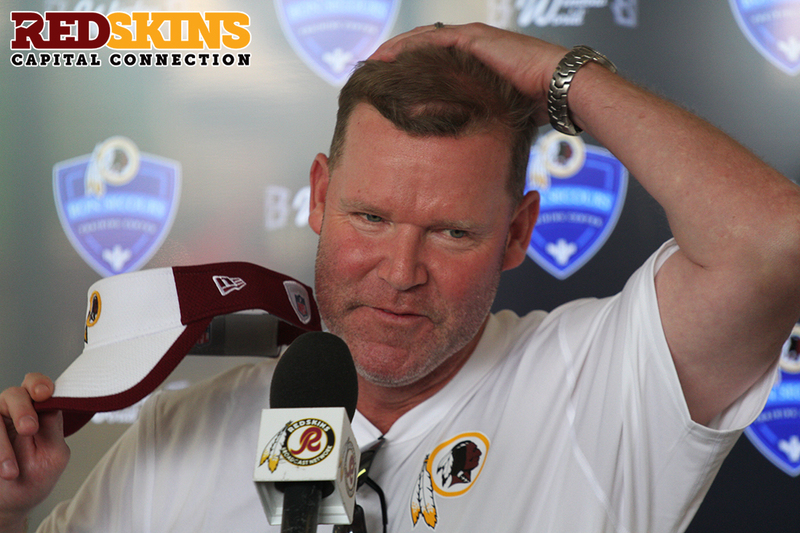 With those statements in mind from McCloughan, and with the General Manager having a history of giving his Quarterbacks more time than most would expect (see Alex Smith in San Francisco), the Russini ESPN report seemed to suggest that either McCloughan was not one of the “high-ranking Redskins front-office officials” eluded to, or the report was simply inaccurate. Oh, boy. Here we go again. 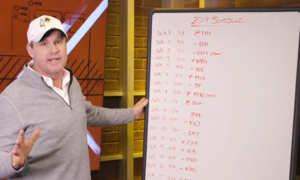 There are several factors at play in this saga, and one that seems most telling is that as yet none of the Redskins beat reporters whom are inside the building on a daily basis have corroborated the ESPN report. These are the people with the relationships with key Redskins officials, coaches, and players, and yet there’s been nothing from these sources to suggest the ESPN report is accurate. Instead, all the reports suggesting turmoil and controversy inside Redskins park seem to be coming from national pundits not based in the Washington area. Curious. If the ESPN report is, as a Redskins source referred to it, “spaghetti journalism”, does that necessarily mean everything is smooth sailing at Ashburn? No. It is clear that something is broken at some level of the reporting structure between the owner, the coaches, and the players. One Redskins player I spoke to recently expressed that players learn about things involving the team from the media before they’ve heard it from the coaches, and that it occurs far too frequently. That is something that is inexcusable, and needs to change quickly if there is to be any improvements made to how the team handles controversies such as these. For now, it is still entirely possible that Robert Griffin III’s time in Washington is far from over. Seeing Griffin start Week 1 against Miami is just as likely as him not starting. Reports that vehemently suggest one thing or another on this topic are speculative at best and fictional at worst.